We Aesteiron Steels Pvt :td are one of the leading manufacturers, suppliers and exporters of Stainless Steel Seamless Tube. Aesteiron Steels Pvt Ltd, is one of the leading suppliers of 309 Stainless Steel Seamless Tube, 309 Seamless Stainless Steel Tubing, 309 Stainless Steel Seamless Tubing. 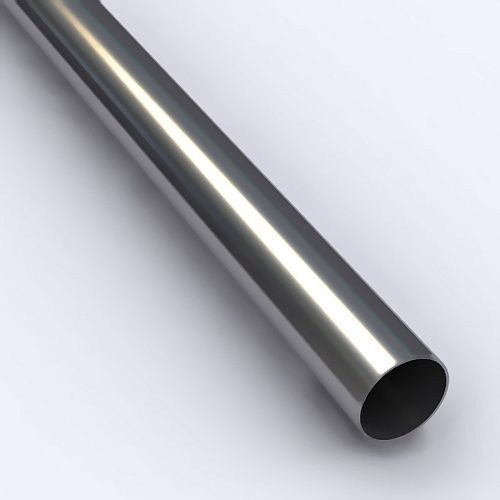 Aesteiron Steels Pvt Ltd, is one of the leading suppliers of 309S Stainless Steel Seamless Tube, 309S Seamless Stainless Steel Tubing, 309S Stainless Steel Seamless Tubing. Aesteiron Steels Pvt Ltd, is one of the leading suppliers of 310 Stainless Steel Seamless Tube, 310 Seamless Stainless Steel Tubing, 310 Stainless Steel Seamless Tubing. 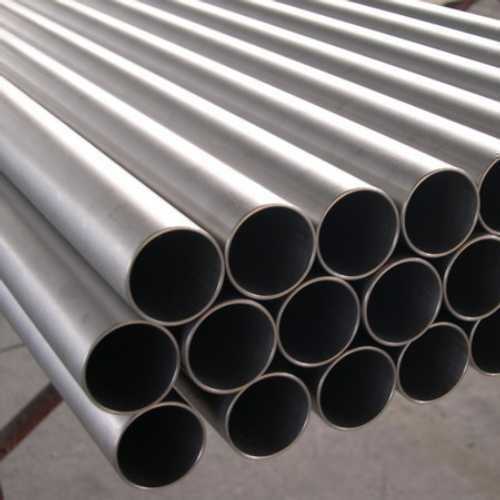 Aesteiron Steels Pvt Ltd, is one of the leading suppliers of 348 Stainless Steel Seamless Tube, 348 Seamless Stainless Steel Tubing, 348 Stainless Steel Seamless Tubing. Aesteiron Steels Pvt Ltd, is one of the leading suppliers of 405 Stainless Steel Seamless Tube, 405 Seamless Stainless Steel Tubing, 405 Stainless Steel Seamless Tubing. 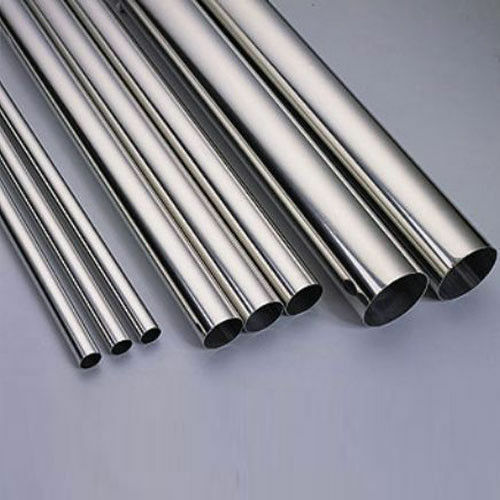 Aesteiron Steels Pvt Ltd, is one of the leading suppliers of 201 Stainless Steel Seamless Tube, 201 Seamless Stainless Steel Tubing, 201 Stainless Steel Seamless Tubing. 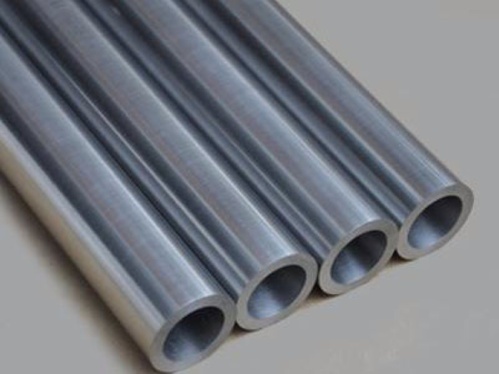 Aesteiron Steels Pvt Ltd, is one of the leading suppliers of 302 Stainless Steel Seamless Tube, 302 Seamless Stainless Steel Tubing, 302 Stainless Steel Seamless Tubing. 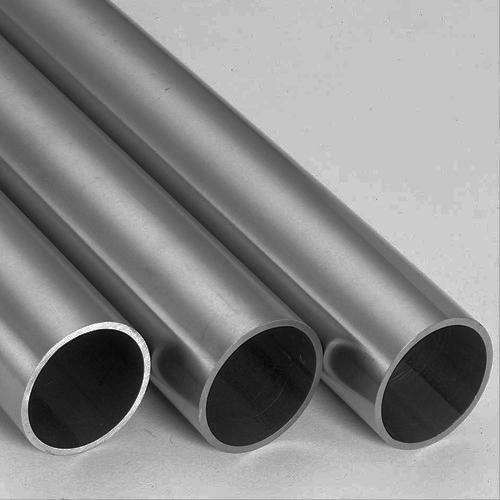 Aesteiron Steels Pvt Ltd, is one of the leading suppliers of 303Se Stainless Steel Seamless Tube, 303Se Seamless Stainless Steel Tubing, 303Se Stainless Steel Seamless Tubing. 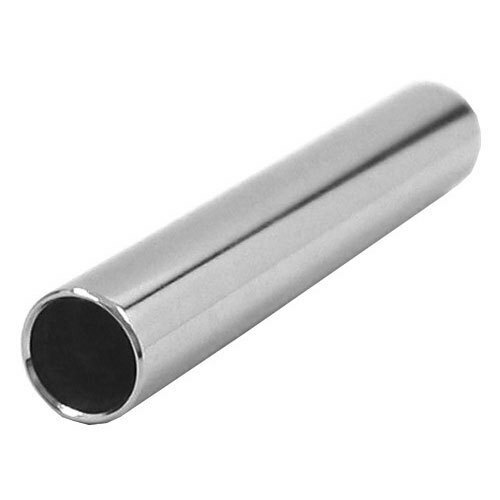 Aesteiron Steels Pvt Ltd, is one of the leading suppliers of 304Cu Stainless Steel Seamless Tube, 304Cu Seamless Stainless Steel Tubing, 304Cu Stainless Steel Seamless Tubing. 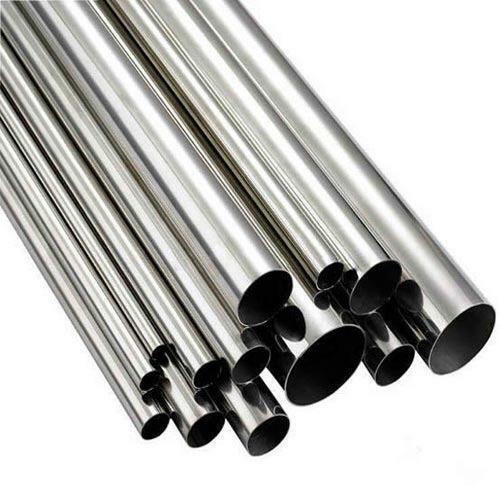 Aesteiron Steels Pvt Ltd, is one of the leading suppliers of 304H Stainless Steel Seamless Tube, 304H Seamless Stainless Steel Tubing, 304H Stainless Steel Seamless Tubing. 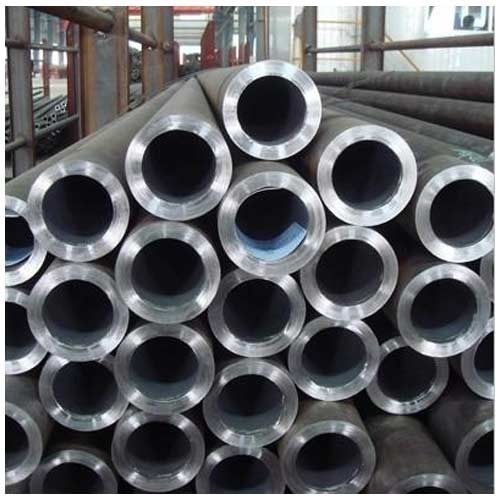 Aesteiron Steels Pvt Ltd, is one of the leading suppliers of 304L Stainless Steel Seamless Tube, 304L Seamless Stainless Steel Tubing, 304L Stainless Steel Seamless Tubing. 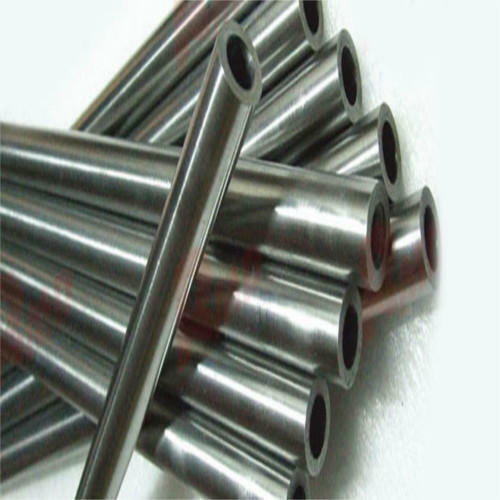 Aesteiron Steels Pvt Ltd, is one of the leading suppliers of 304N Stainless Steel Seamless Tube, 304N Seamless Stainless Steel Tubing, 304N Stainless Steel Seamless Tubing. Aesteiron Steels Pvt Ltd, is one of the leading suppliers of 305 Stainless Steel Seamless Tube, 305 Seamless Stainless Steel Tubing, 305 Stainless Steel Seamless Tubing. Deep drawn parts, eyelets, cups, pans, rivets etc. 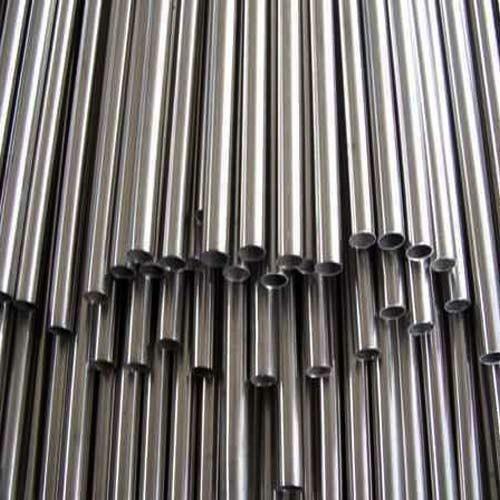 Aesteiron Steels Pvt Ltd, is one of the leading suppliers of 308 Stainless Steel Seamless Tube, 308 Seamless Stainless Steel Tubing, 308 Stainless Steel Seamless Tubing. 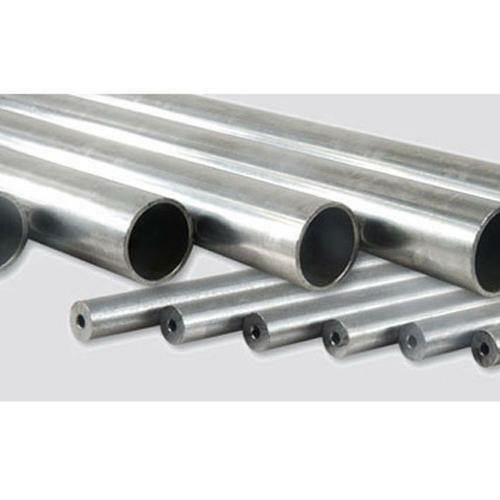 Aesteiron Steels Pvt Ltd, is one of the leading suppliers of 309Cb Stainless Steel Seamless Tube, 309Cb Seamless Stainless Steel Tubing, 309Cb Stainless Steel Seamless Tubing. 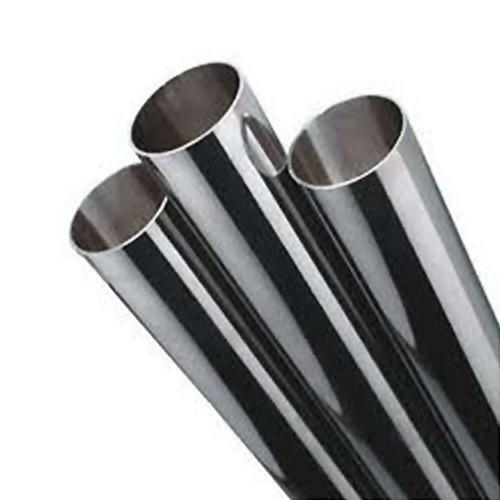 Aesteiron Steels Pvt Ltd, is one of the leading suppliers of 316 Stainless Steel Seamless Tube, 316 Seamless Stainless Steel Tubing, 316 Stainless Steel Seamless Tubing. 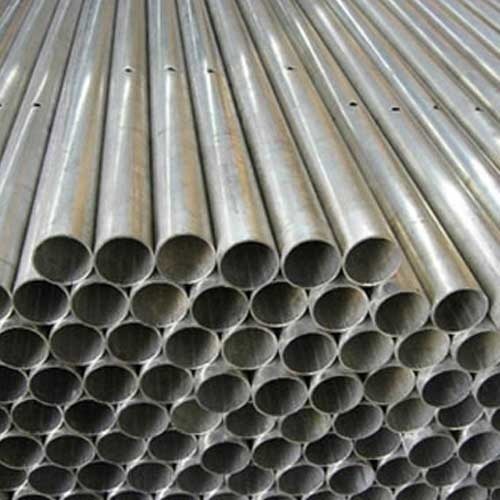 Aesteiron Steels Pvt Ltd, is one of the leading suppliers of 317 Stainless Steel Seamless Tube, 317 Seamless Stainless Steel Tubing, 317 Stainless Steel Seamless Tubing. 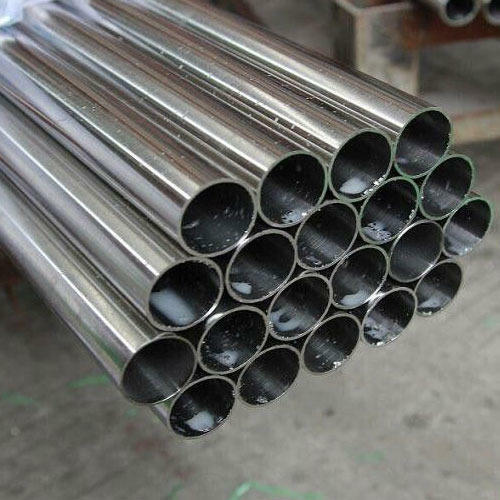 Aesteiron Steels Pvt Ltd, is one of the leading suppliers of 321H Stainless Steel Seamless Tube, 321H Seamless Stainless Steel Tubing, 321H Stainless Steel Seamless Tubing. 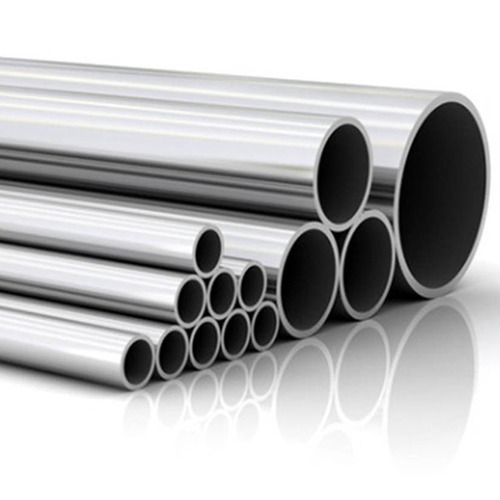 Aesteiron Steels Pvt Ltd, is one of the leading suppliers of 329 Stainless Steel Seamless Tube, 329 Seamless Stainless Steel Tubing, 329 Stainless Steel Seamless Tubing. 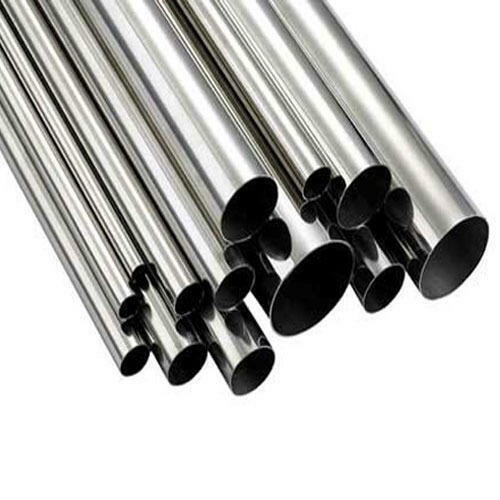 Aesteiron Steels Pvt Ltd, is one of the leading suppliers of 347 Stainless Steel Seamless Tube, 347 Seamless Stainless Steel Tubing, 347 Stainless Steel Seamless Tubing. 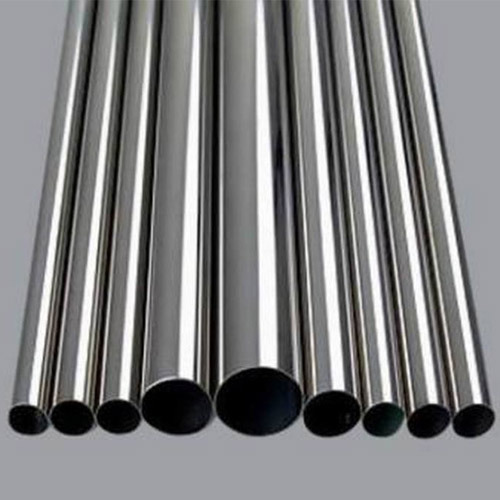 Aesteiron Steels Pvt Ltd, is one of the leading suppliers of 347H Stainless Steel Seamless Tube, 347H Seamless Stainless Steel Tubing, 347H Stainless Steel Seamless Tubing. 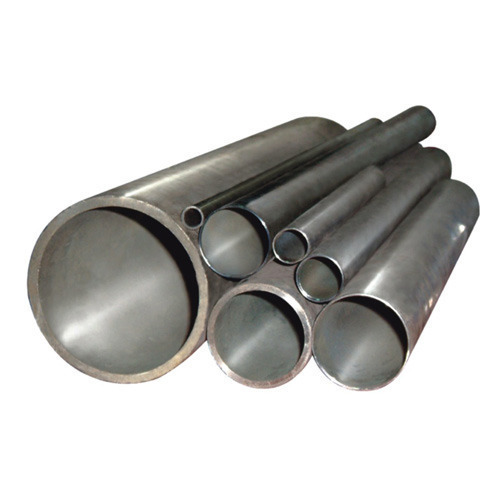 Aesteiron Steels Pvt Ltd, is one of the leading suppliers of 403 Stainless Steel Seamless Tube, 403 Seamless Stainless Steel Tubing, 403 Stainless Steel Seamless Tubing. 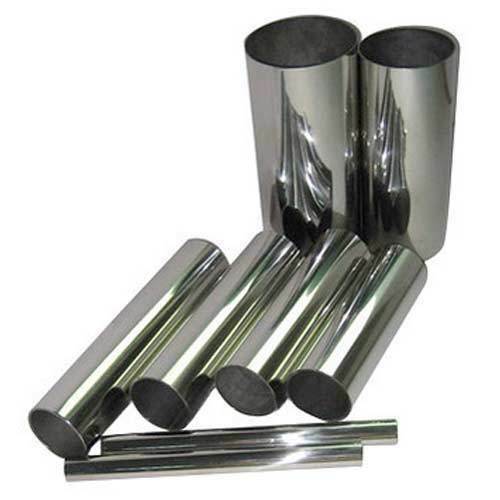 It is used in turbine parts and compressor blades. Aesteiron Steels Pvt Ltd, is one of the leading suppliers of 409 Stainless Steel Seamless Tube, 409 Seamless Stainless Steel Tubing, 409 Stainless Steel Seamless Tubing. Aesteiron Steels Pvt Ltd, is one of the leading suppliers of 410 Stainless Steel Seamless Tube, 410 Seamless Stainless Steel Tubing, 410 Stainless Steel Seamless Tubing. 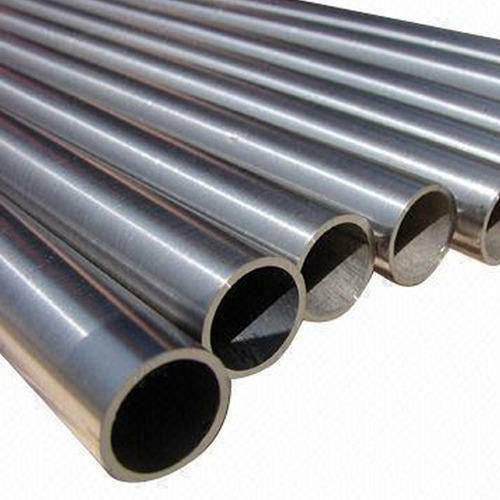 Aesteiron Steels Pvt Ltd, is one of the leading suppliers of 202 Stainless Steel Seamless Tube, 202 Seamless Stainless Steel Tubing, 202 Stainless Steel Seamless Tubing. 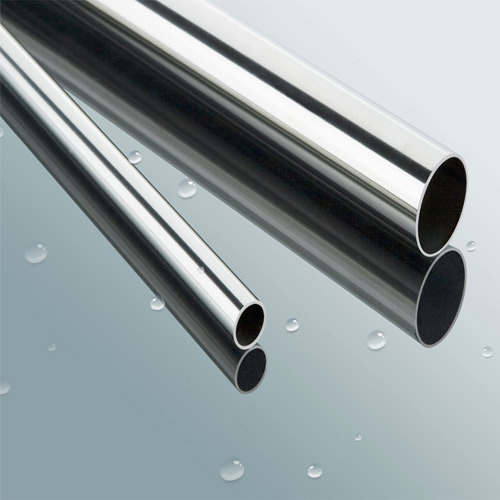 Aesteiron Steels Pvt Ltd, is one of the leading suppliers of 301 Stainless Steel Seamless Tube, 301 Seamless Stainless Steel Tubing, 301 Stainless Steel Seamless Tubing. 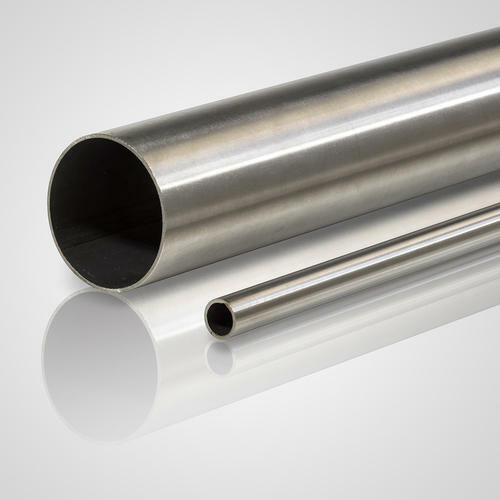 Aesteiron Steels Pvt Ltd, is one of the leading suppliers of 301LN Stainless Steel Seamless Tube, 301LN Seamless Stainless Steel Tubing, 301LN Stainless Steel Seamless Tubing. 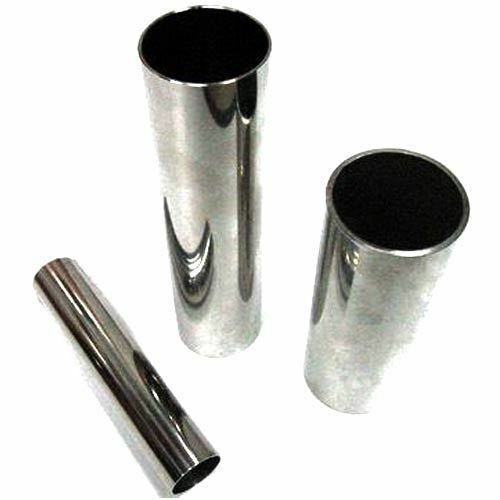 Aesteiron Steels Pvt Ltd, is one of the leading suppliers of 303 Stainless Steel Seamless Tube, 303 Seamless Stainless Steel Tubing, 303 Stainless Steel Seamless Tubing. 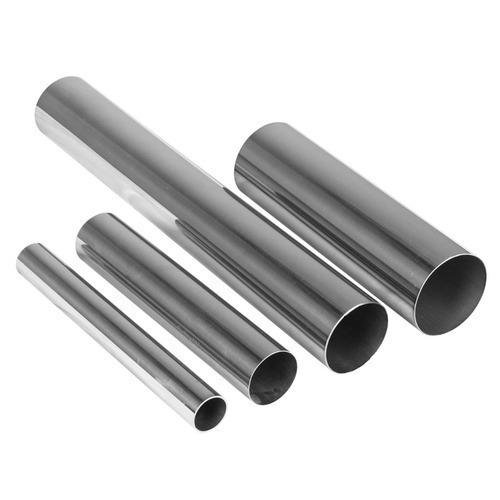 Aesteiron Steels Pvt Ltd, is one of the leading suppliers of 304 Stainless Steel Seamless Tube, 304 Seamless Stainless Steel Tubing, 304 Stainless Steel Seamless Tubing. 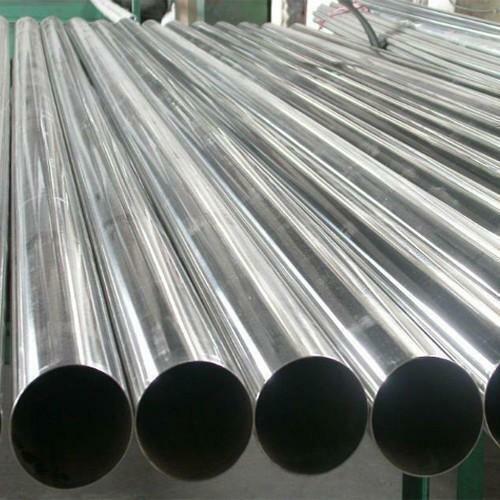 Aesteiron Steels Pvt Ltd, is one of the leading suppliers of 304LNStainless Steel Seamless Tube, 304LN Seamless Stainless Steel Tubing, 304LN Stainless Steel Seamless Tubing. 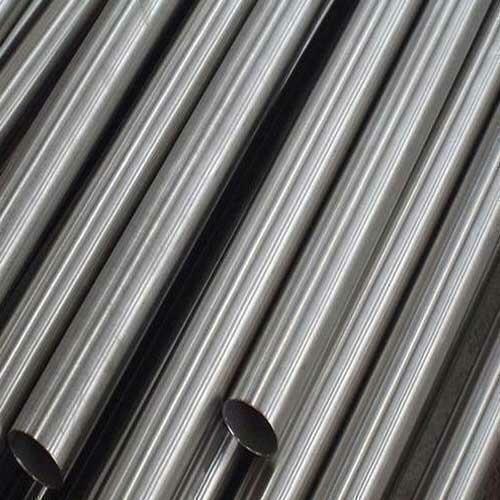 Aesteiron Steels Pvt Ltd, is one of the leading suppliers of 309H Stainless Steel Seamless Tube, 309H Seamless Stainless Steel Tubing, 309H Stainless Steel Seamless Tubing. 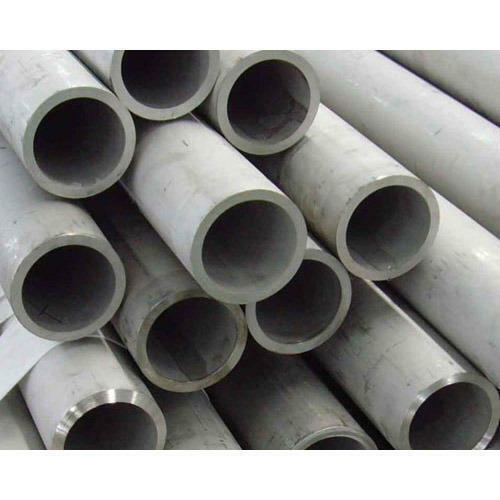 Aesteiron Steels Pvt Ltd, is one of the leading suppliers of 310S Stainless Steel Seamless Tube, 310S Seamless Stainless Steel Tubing, 310S Stainless Steel Seamless Tubing. 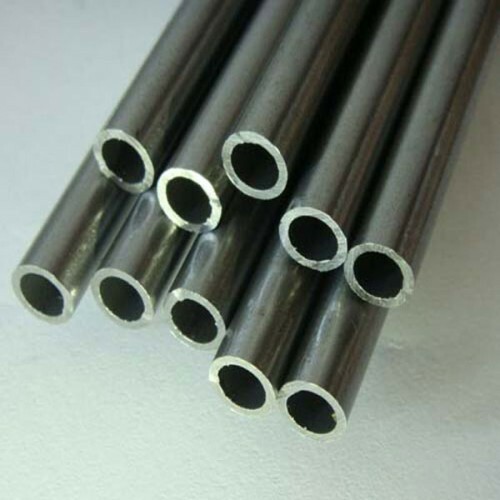 Aesteiron Steels Pvt Ltd, is one of the leading suppliers of 316F Stainless Steel Seamless Tube, 316F Seamless Stainless Steel Tubing, 316F Stainless Steel Seamless Tubing. 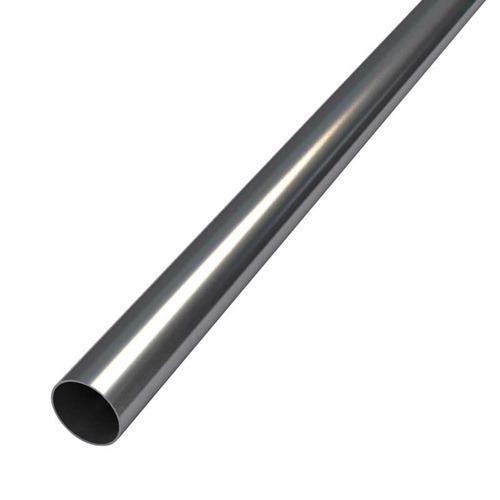 Aesteiron Steels Pvt Ltd, is one of the leading suppliers of 316H Stainless Steel Seamless Tube, 316H Seamless Stainless Steel Tubing, 316H Stainless Steel Seamless Tubing. 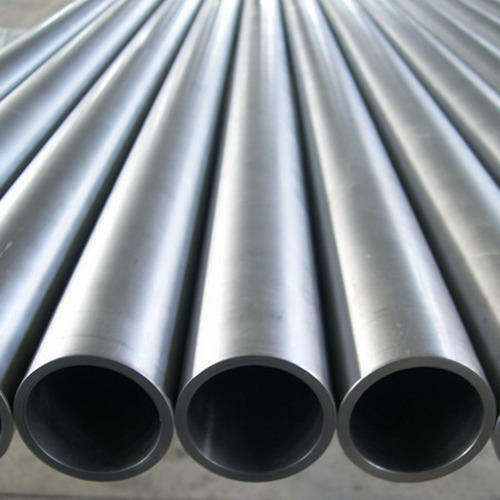 Aesteiron Steels Pvt Ltd, is one of the leading suppliers of 316L Stainless Steel Seamless Tube, 316L Seamless Stainless Steel Tubing, 316L Stainless Steel Seamless Tubing. 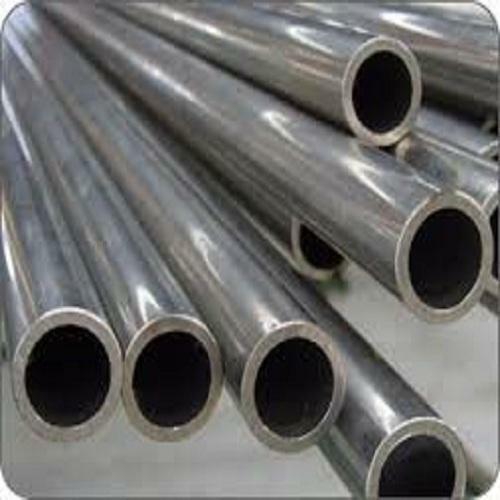 Aesteiron Steels Pvt Ltd, is one of the leading suppliers of 316N Stainless Steel Seamless Tube, 316N Seamless Stainless Steel Tubing, 316N Stainless Steel Seamless Tubing. 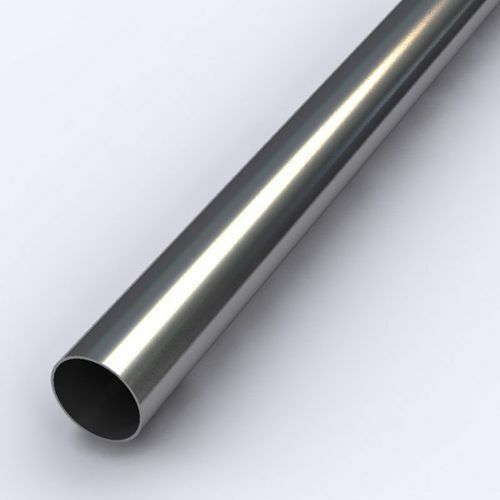 Aesteiron Steels Pvt Ltd, is one of the leading suppliers of 316ti Stainless Steel Seamless Tube, 316ti Seamless Stainless Steel Tubing, 316ti Stainless Steel Seamless Tubing. 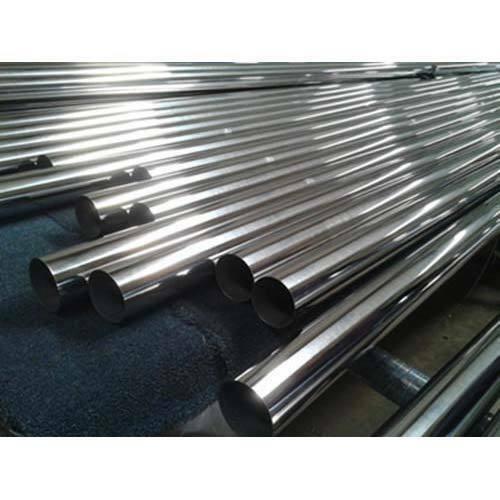 Aesteiron Steels Pvt Ltd, is one of the leading suppliers of 321 Stainless Steel Seamless Tube, 321 Seamless Stainless Steel Tubing, 321 Stainless Steel Seamless Tubing. 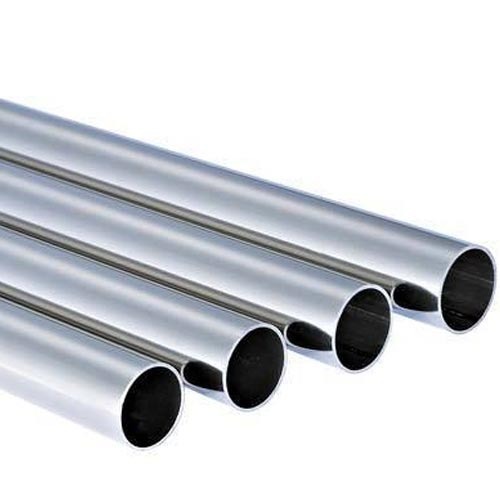 Aesteiron Steels Pvt Ltd, is one of the leading suppliers of 317L Stainless Steel Seamless Tube, 317L Seamless Stainless Steel Tubing, 317L Stainless Steel Seamless Tubing. 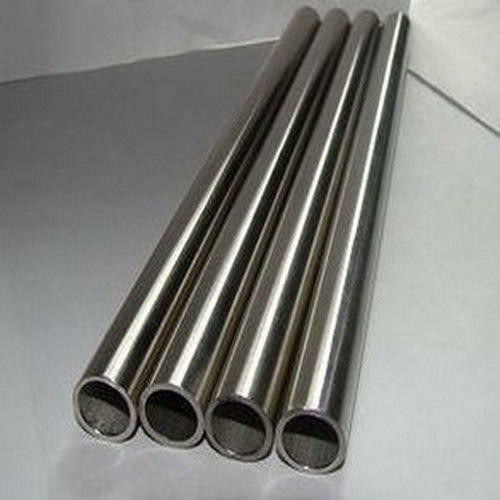 Looking for “Stainless Steel Seamless Tube”?